Having been fortunate enough to be born in the hospital in Cobourg, Ontario the health of my mom and myself were taking care of with an ease that many women and babies around the world aren’t privileged to. 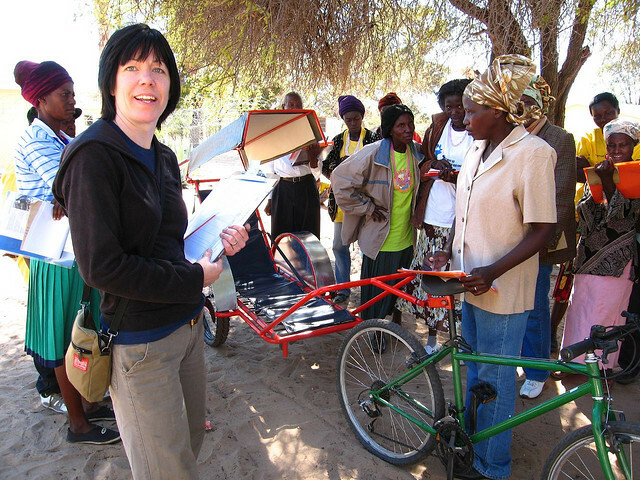 In rural Africa the human spirit continues to prevail against the odds in reducing child and women mortality rates. 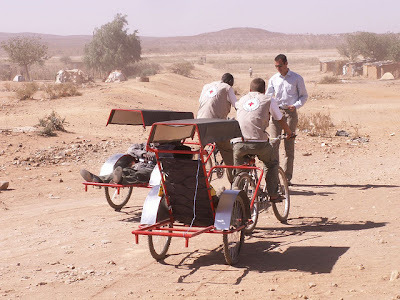 A bicycle ambulance which is a bicycle with an attached cart/stretcher is being utilized to transport birthing mothers and the ill to nearby facilities. While studying at the University Of Western Ontario in London and later working with indigenous communities in Alaska I have always been a fan of simplicity and empowerment as a solution to community issues. 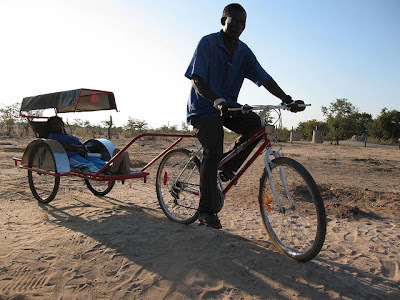 In partnership with BEN Namibia, a bicycle ambulance only costs $500 USD and is being used and constructed locally. The original design was designed by a woman from Vancouver, many ambulances have been built already from donated bicycles, in partnership with Bikes For Humanity, a CA based bicycle recycling program. 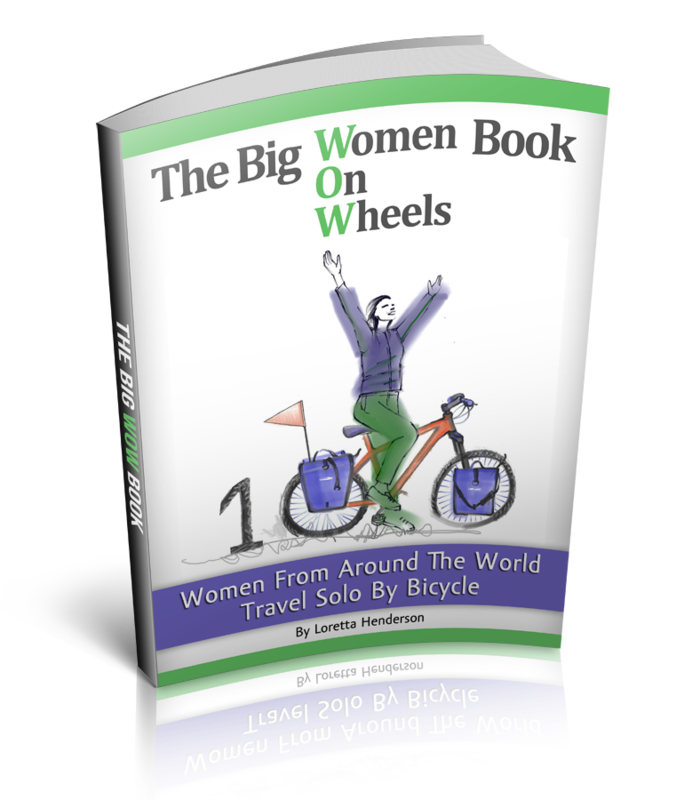 As I pedal towards Africa and round the world by bicycle I just wanted to do something worthwhile while I was at it. 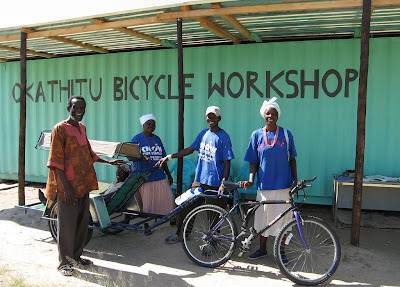 The profits from my Be The Adventure Fundraiser T-shirts that are available through skalatitude.com and will be given towards a bicycle ambulance when I cycle into Namibia in the upcoming months. Other ways to join the fun are to share the news, tell your friends through FB, Twitter, You Tube, hold a bake sale or donate a couple of dollars to the project. 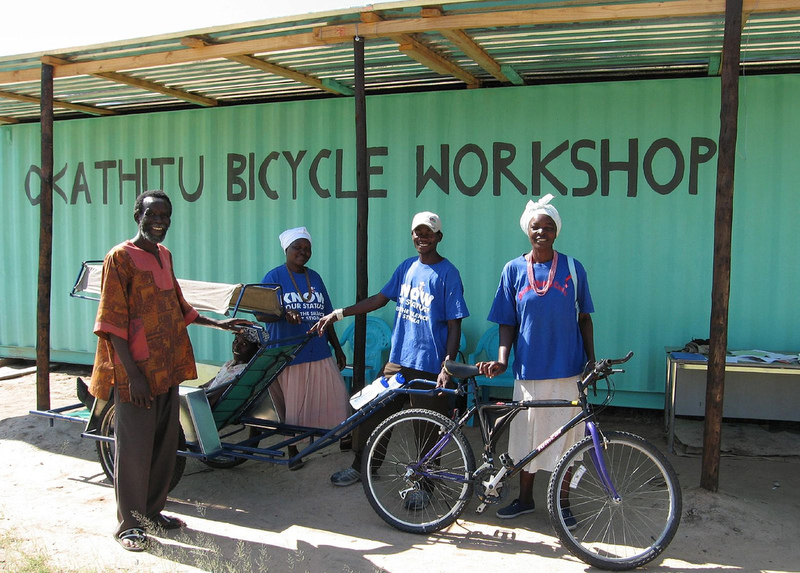 Bicycles For Humanity with local chapters in Canada, Australia, America and The Netherlands they provide many bicycles to the Africa based bicycle ambulance projects.